New Old Stock. 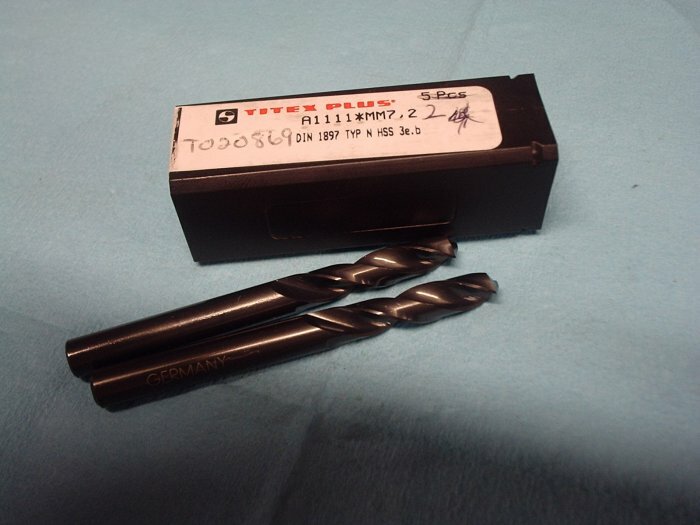 Pack of 2 TITEX PLUS 7.2 mm Drills. A1111*MM 7.2 DIN 1897 TYP N HSS.